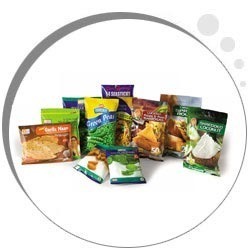 Our product range includes a wide range of packaging pouches for frozen food. We are offering Packaging Pouches for Frozen Food. Our professionals provide airtight packaging to prevent the products from damages due t varied factors. The product is available to our clients with different specifications.